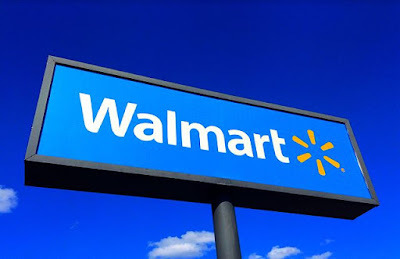 Wal-Mart Stores, Inc. (NYSE:WMT) is one of the great business success stories of all time. Over the last 60+ years, Wal-Mart has grown from one tiny store in Arkansas to a global retail giant with annual sales approaching half a trillion dollars. For some perspective that's more than the entire GDP of countries such as Belgium and Poland. Wal-Mart is scheduled to release 4Q and full-year earnings this week which made me want to re-examine the company as a potential investment. Especially since shares are currently offering a 10% free cash flow yield based on the TTM. The dividend history of a company can give a quick glimpse into the quality of said company. Decades long dividend growth streaks don't just happen by accident. Rather they require the combination of a high-quality business model with a management team that is willing to reward shareholders with cold, hard cash.